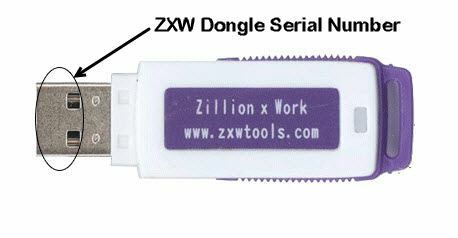 ZXW Dongle 1 Year Access Renew activation prolongs free support/updates period for 1 year. Updates/support period starts from the date of initial registration procedure (first dongle upgrade). You can check when your ZXW tool updates/support period expires by going to Help | About section in the software.